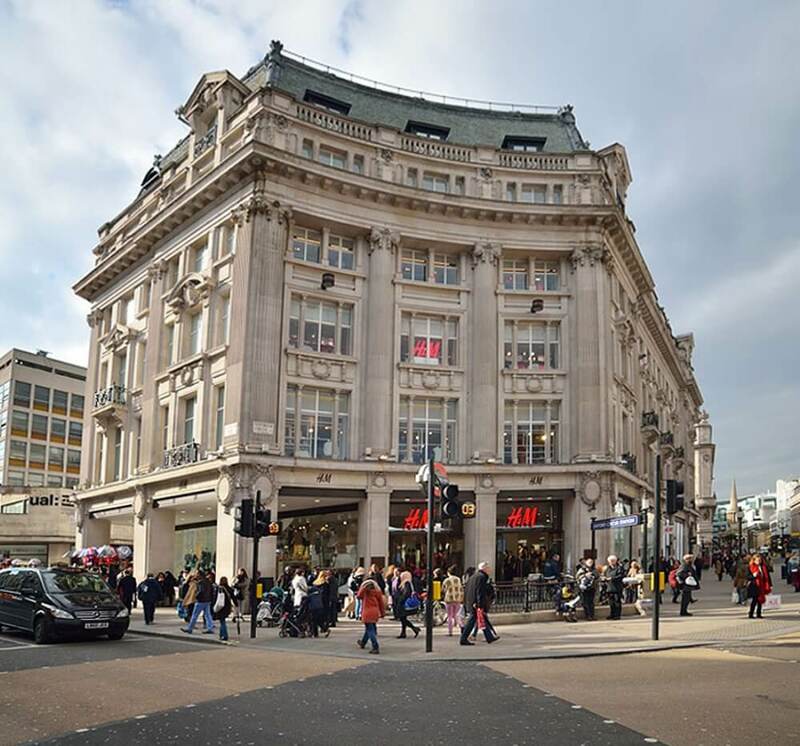 To design air curtains for H&M’s flagship store on London’s fashionable Oxford Street. The challenge? The premium design must mirror the store’s modern interior, link to a Mitsubishi heat pump and deliver optimum efficiency. To ensure that the finished product shone, fresh thinking was needed. Our project team used 3D modelling software to meet the design challenges of fulfilling the performance criteria and working with mirror grade stainless steel. With such sensitive material, tooling, manual handling and shipping presented potential problems. After weeks of design work, prototype and trials, we delivered a finished product that exceeded expectation. 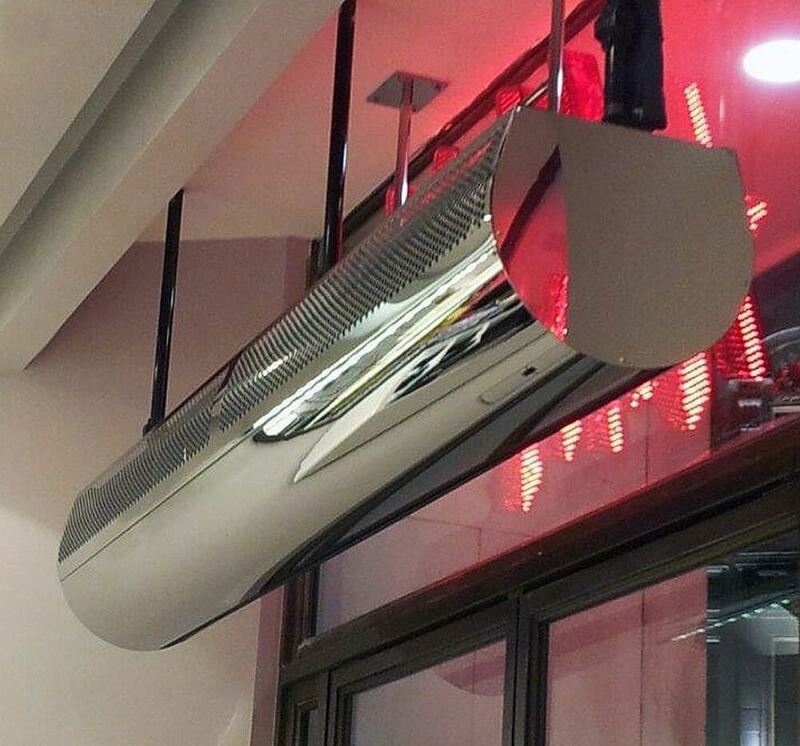 Our dedication to design and engineering excellence ensured that H&M have air curtains that are unique, beautiful and energy efficient using the latest heat pump technology from Mitsubishi.